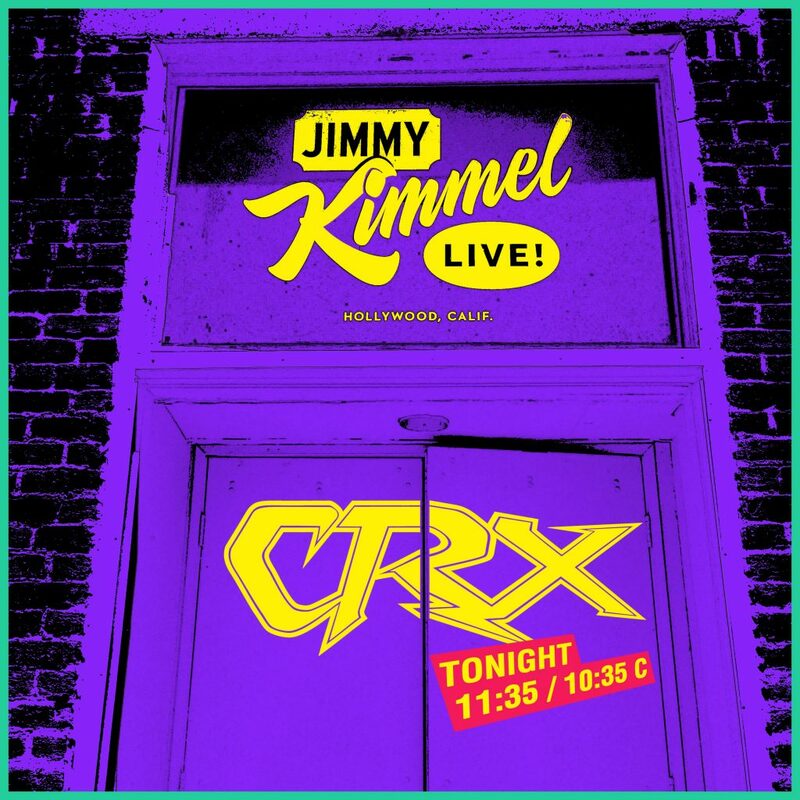 Watch CRX on Jimmy Kimmel Live! Watch CRX’s performance of “Ways To Fake It” on Jimmy Kimmel Live! 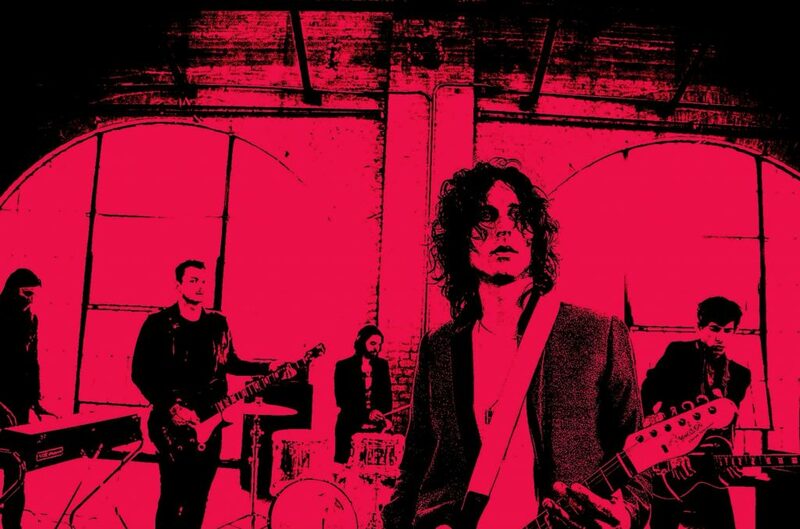 Tune in tonight on ABC to see CRX perform on Jimmy Kimmel! Live. 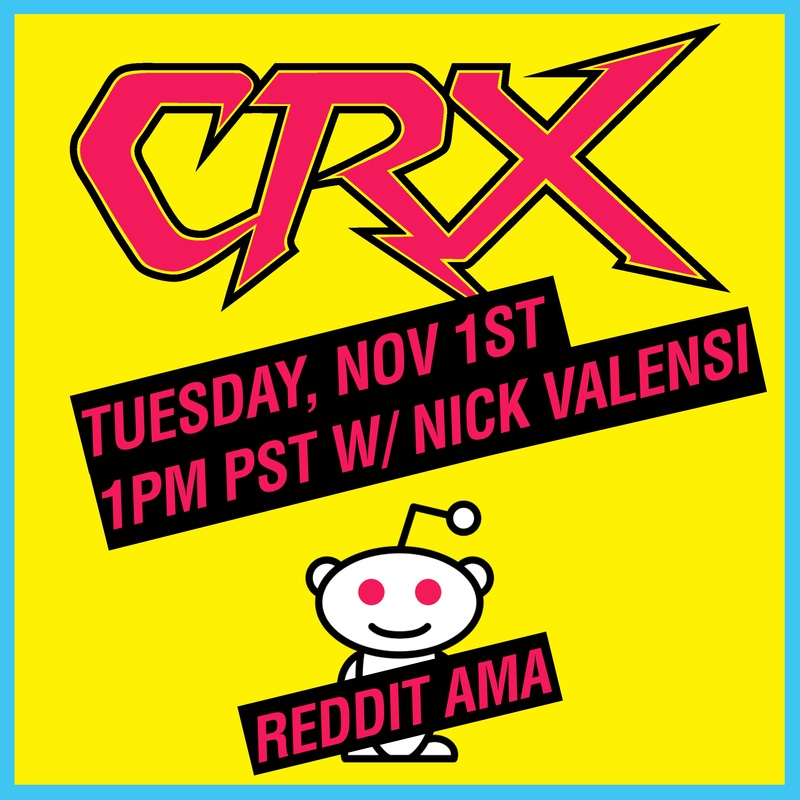 On Tuesday, Nov 1st, Nick will be on reddit answering anything from 1PM-2PM PT. 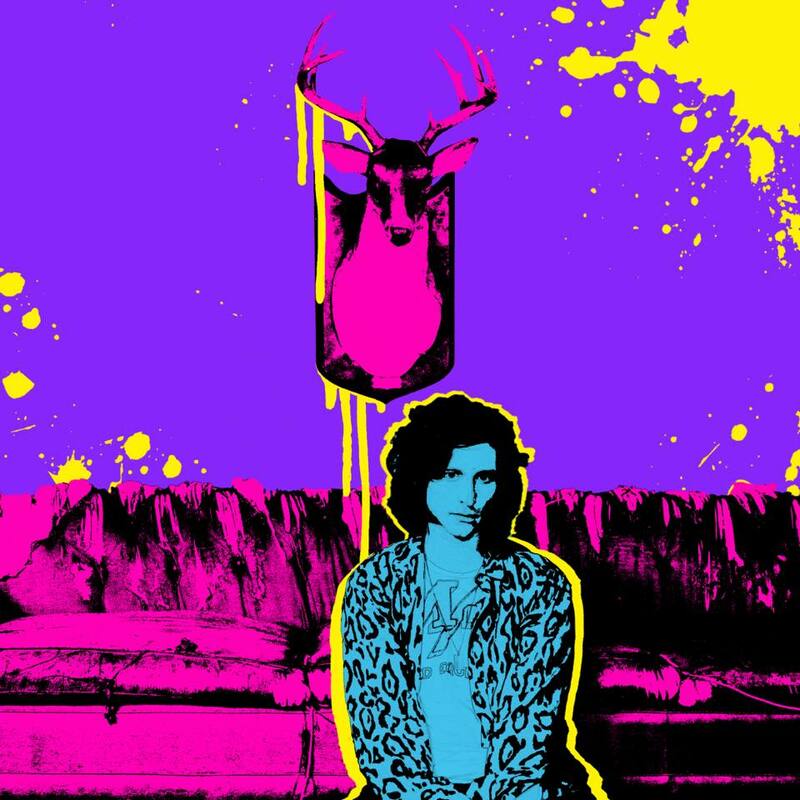 Nick will be a guest on The Howard Stern Show wrap up show this morning at 11am ET on SiriusXM Radio. 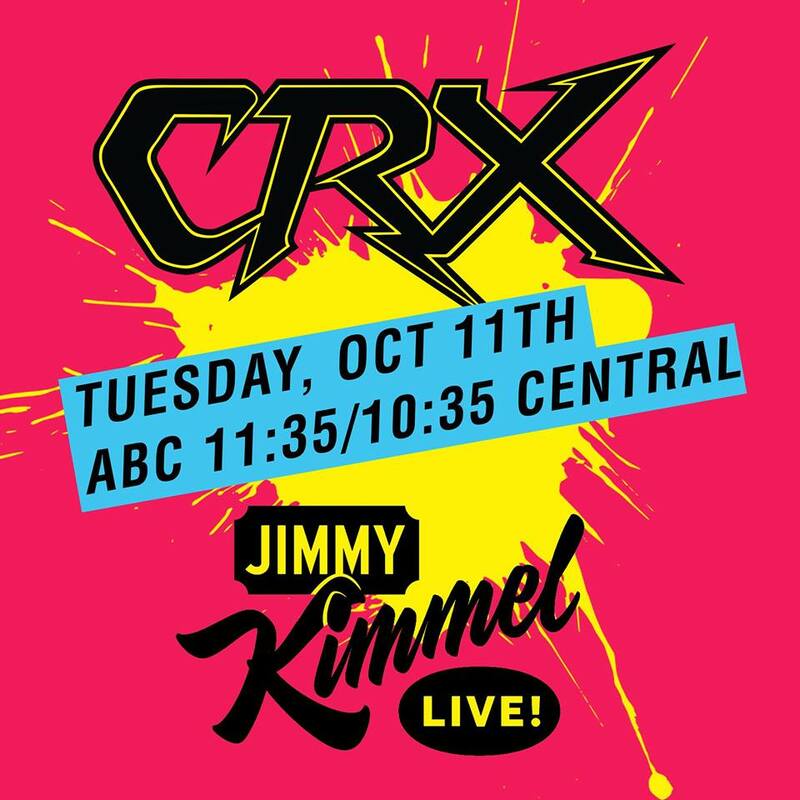 CRX will perform on Jimmy Kimmel! Live on Tuesday, October 11th on ABC. 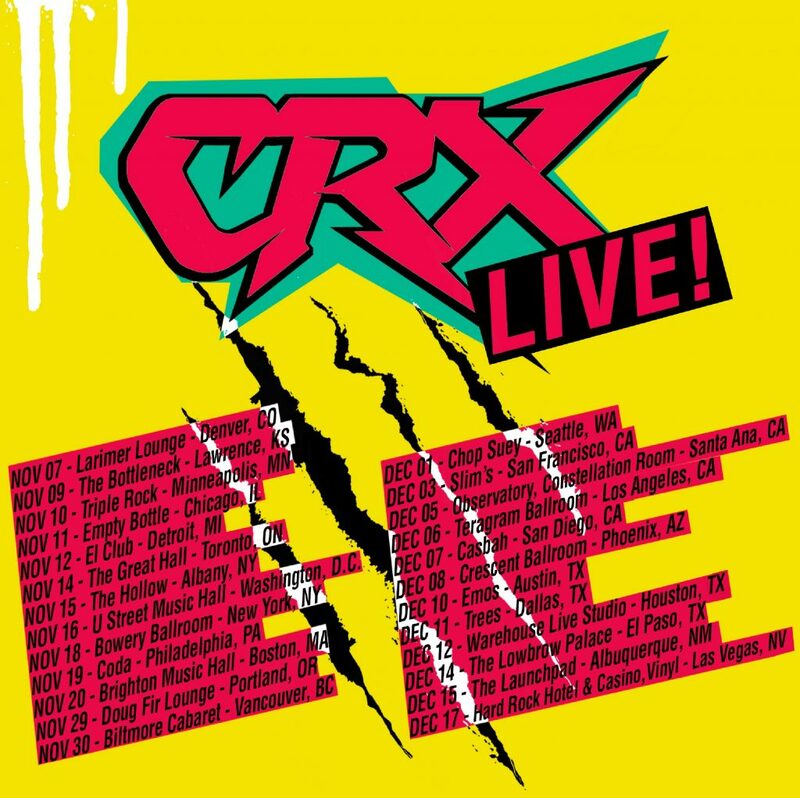 CRX is going out on tour this Fall. Dates are above, tickets go on sale this Wednesday. Check venue sites for specific on sale times. 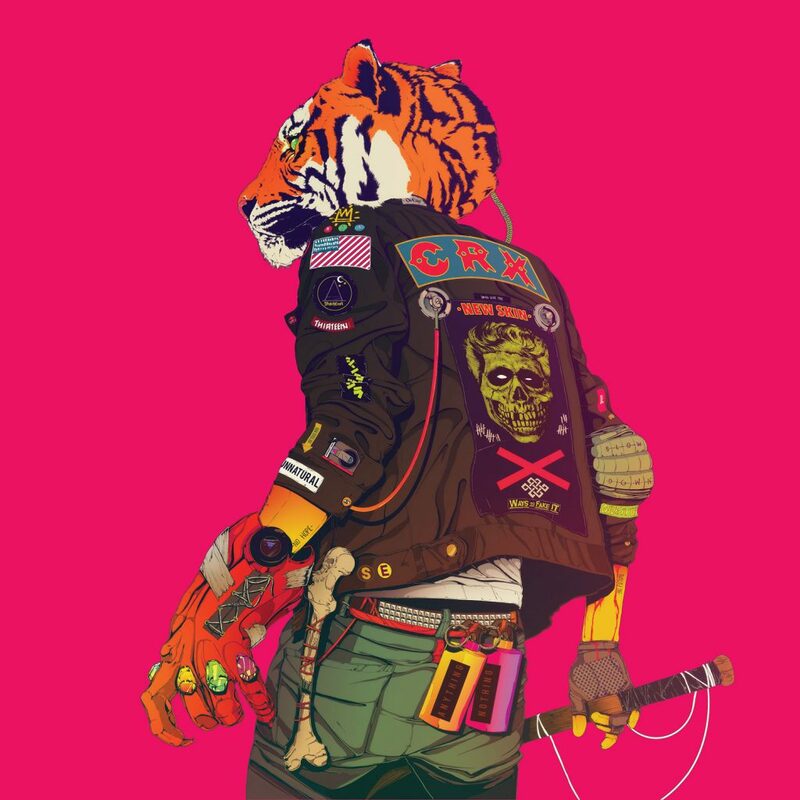 Give your own photos the #CRXeffect on our website now. Simply upload, hit “apply” and download/share. Pre-order ‘New Skin’ today before its 10/28 release and instantly receive “Ways To Fake It”. Listen to the debut single “Ways To Fake It” on VEVO now.